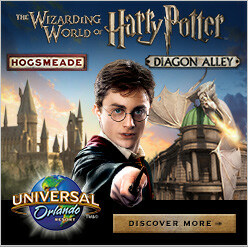 When you need your coffee pick me up in Universal Studios, just look for the “Games of Amusement” sign at the corner of 5th Avenue and South Street. 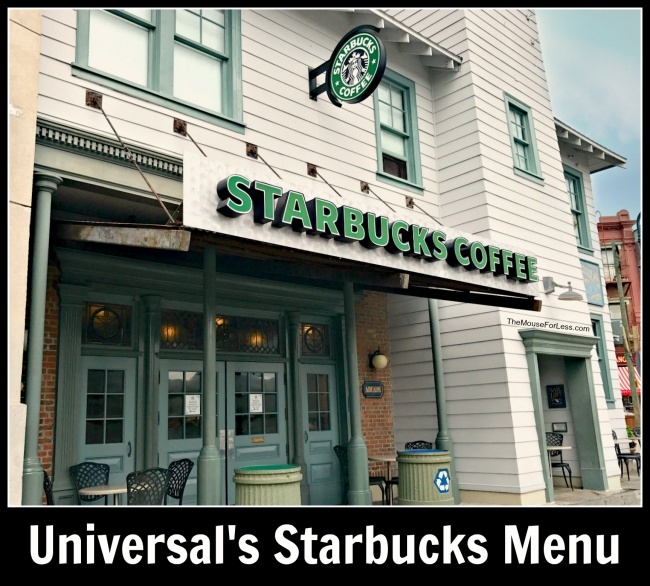 Any time of day you can grab your favorite coffee or tea beverage on the Universal Studios Starbucks Menu. Like all Starbucks locations you can also find a delicious assortment of pastries and sandwiches as well at the Universal Studios Starbucks.